Form I: Head is light yellow; pronotum is yellow with a red triangle towards the posterior margin. 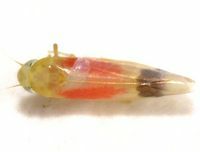 The scutellum has the outer angles red, forming an inverted V. The wings wings have a red band extending from the base to the apical crossveins, along the commissural margin; there is a dark spot in each of the three apical basal cells, forming a band that is obliquely slanted towards the costal margin. 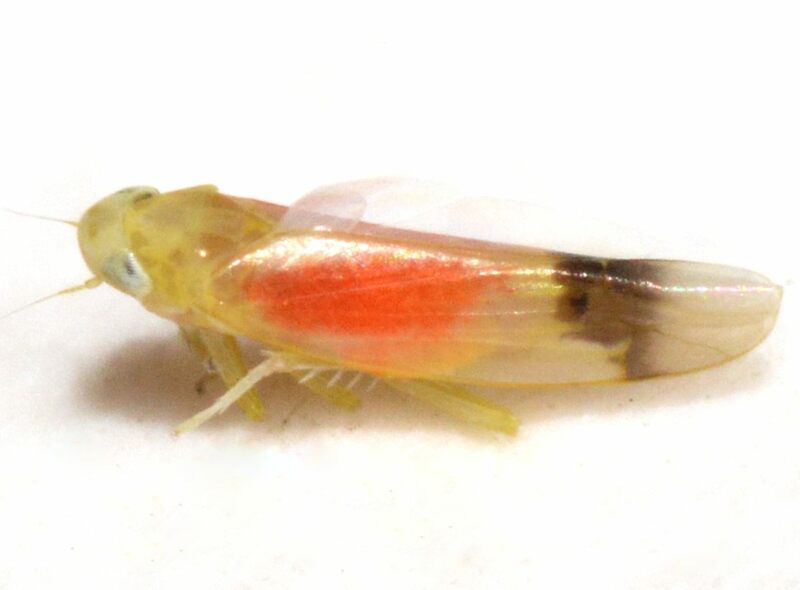 The rest of the wing is yellowish, with darker tips. The abdomen has a dark brown median band dorsally, yellow ventrally; male subgenital plates are also yellow. 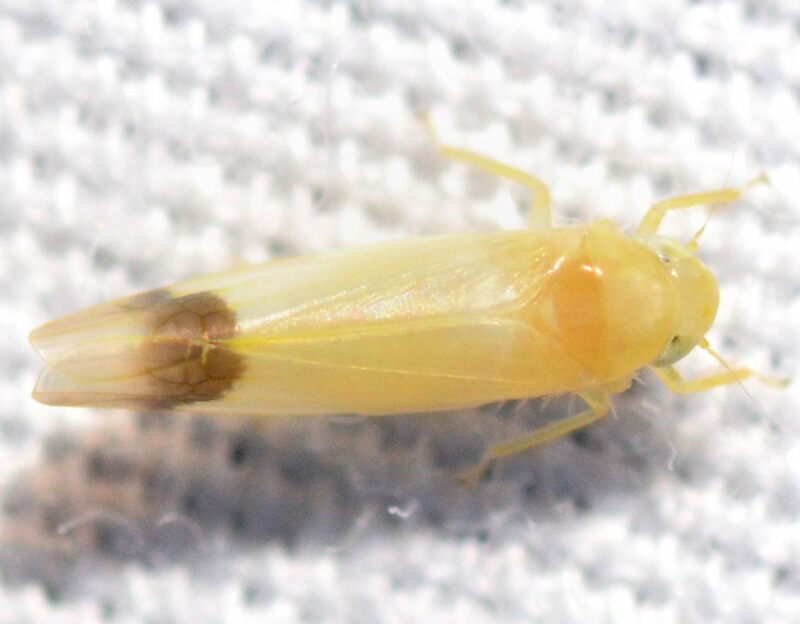 Form II: The head is yellowish-white; the pronotum is yellow, light brown posteriorly. 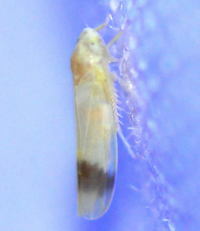 The scutellum is light brown. The wings are light to dark brown without any apical spots. 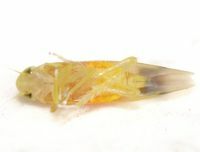 The abdomen has a median dark brown band dorsally, yellow ventrally; male subgenital plates are also yellow. 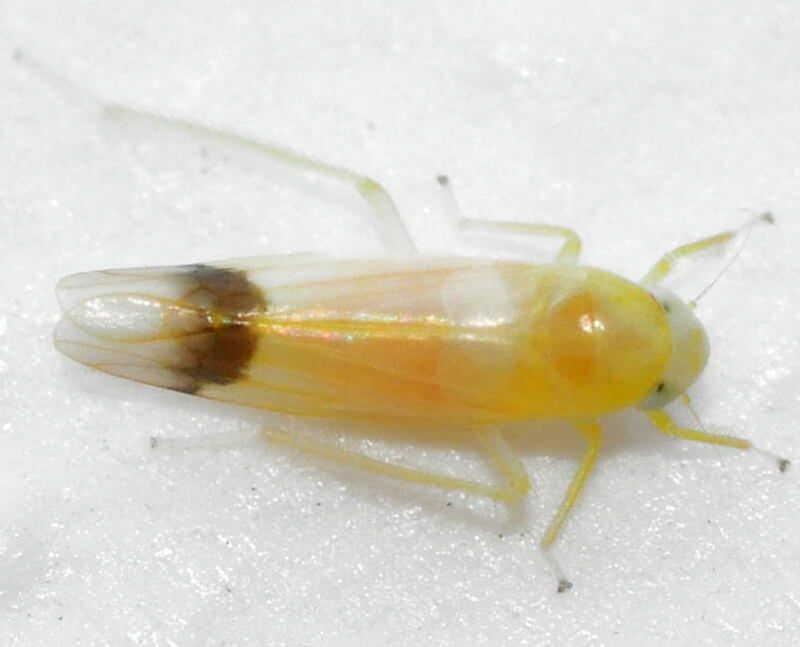 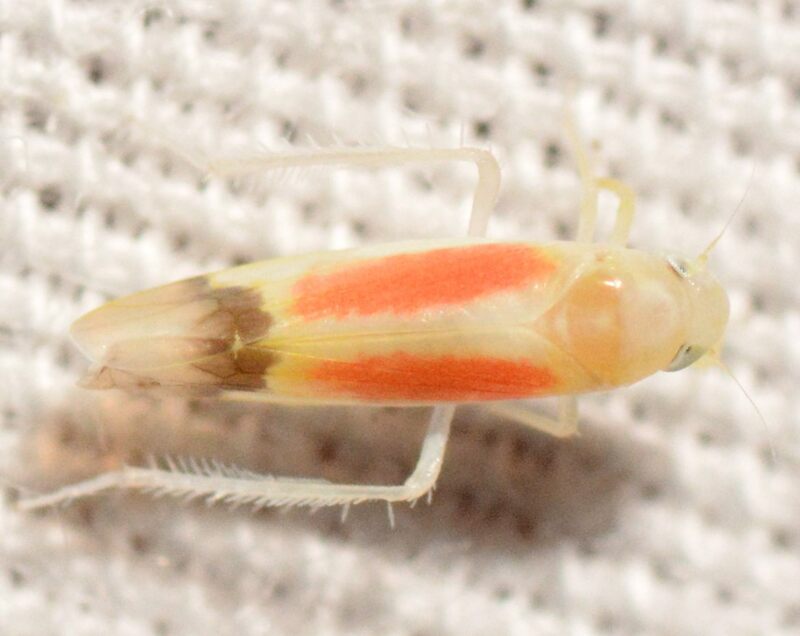 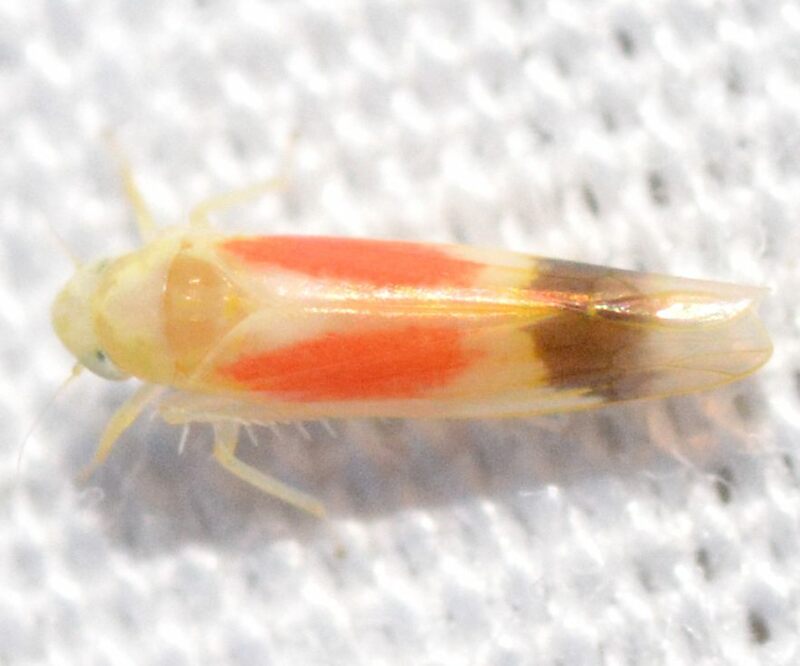 Form III: The head, pronotum, and scutellum are bright yellow. The wings are pale red throughout, with hyaline tips; there can be a dark brown band around the apical crossveins. 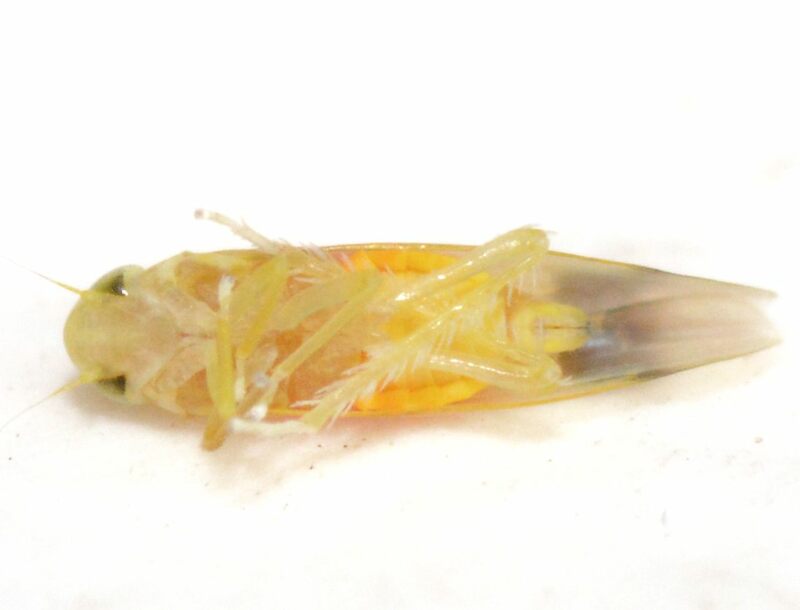 The abdomen and male plates are yellow. 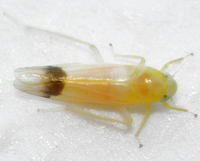 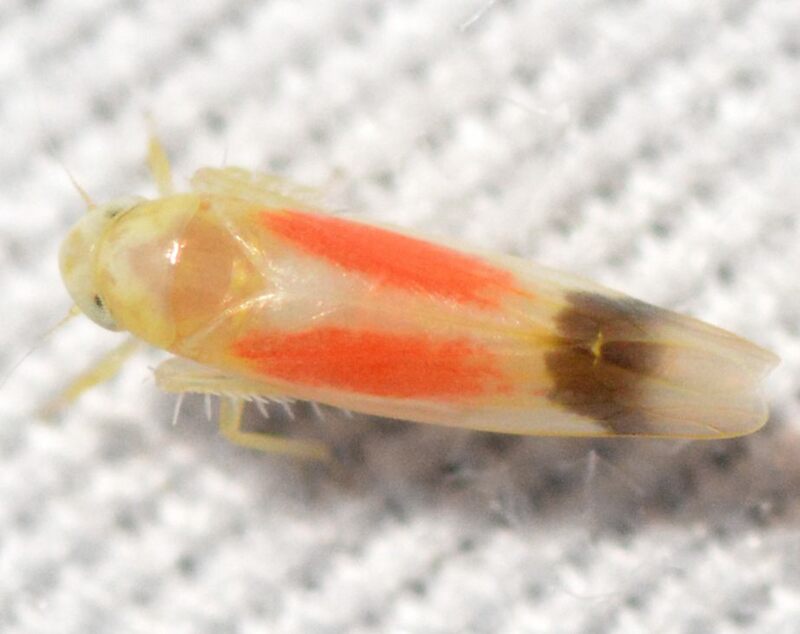 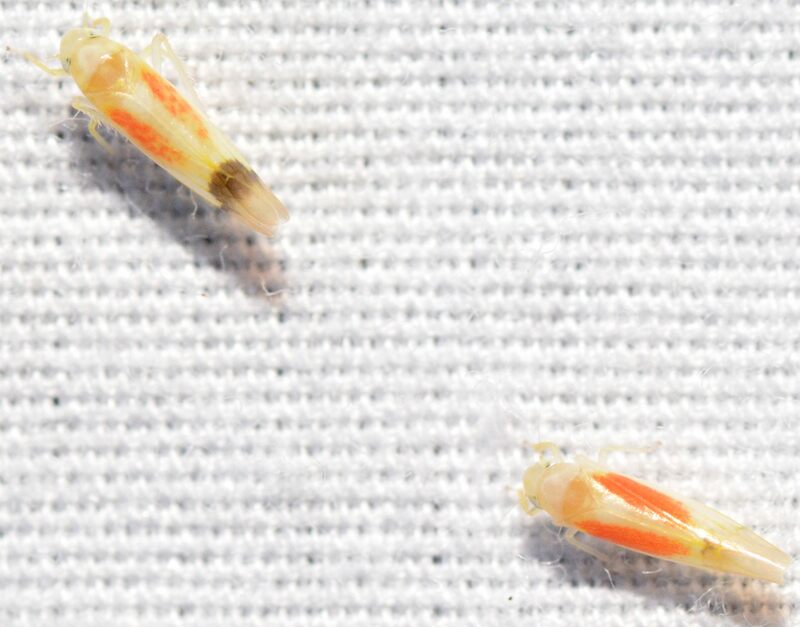 Form IV: The head, pronotum, and scutellum are yellow-orange. The wings are a deep orange color throughout with hyaline tips; there can be a dark band around the apical crossveins. 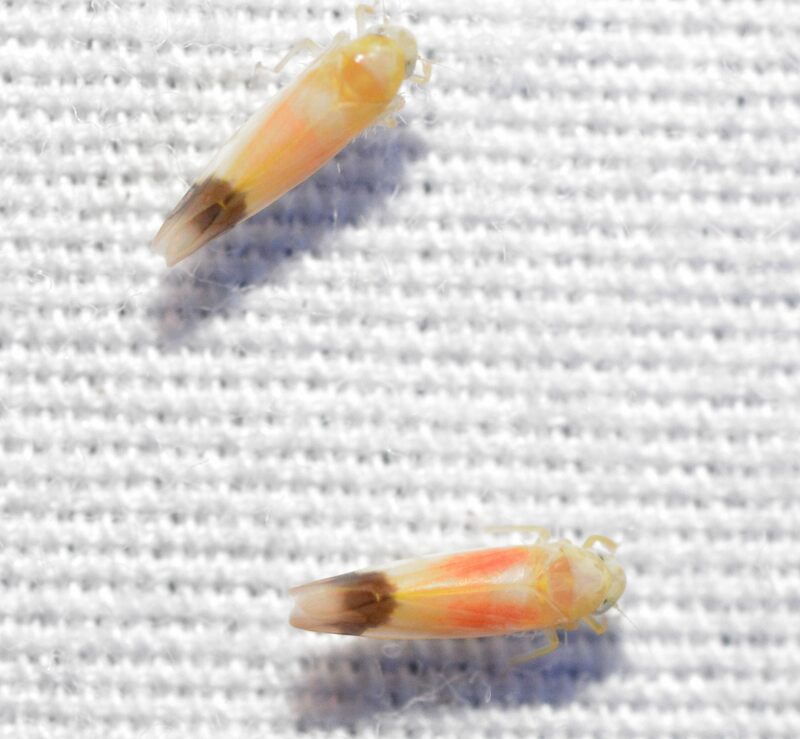 The abdomen and male plates are yellow. 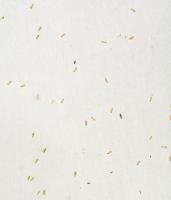 Form V: The head, pronotum, scutellum, and wings are white without any dark markings. 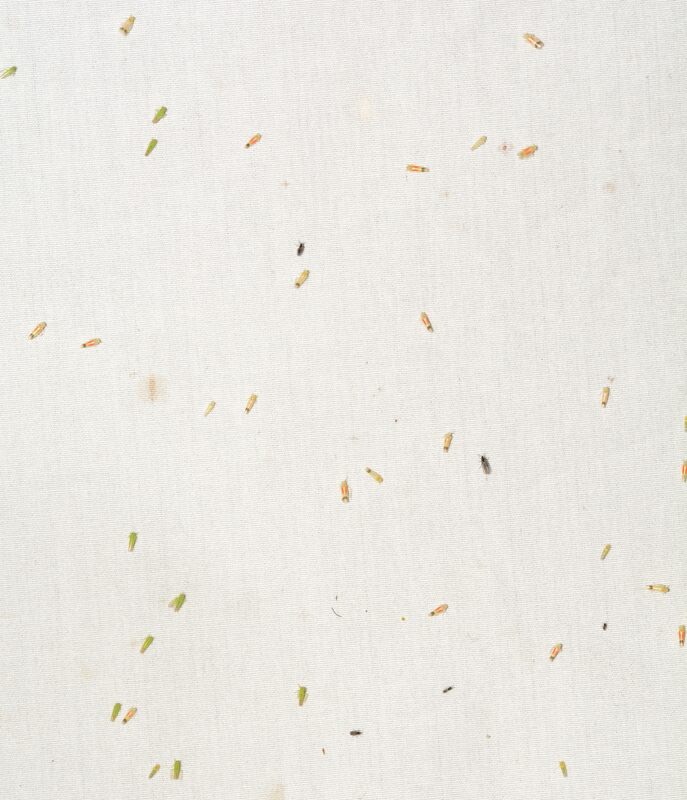 Abundance: Recorded from a couple counties in the mountains where it can be locally common; probably more abundant in that region.